Autodesk Revit® Architecture, a building design software for building information modeling (BIM). 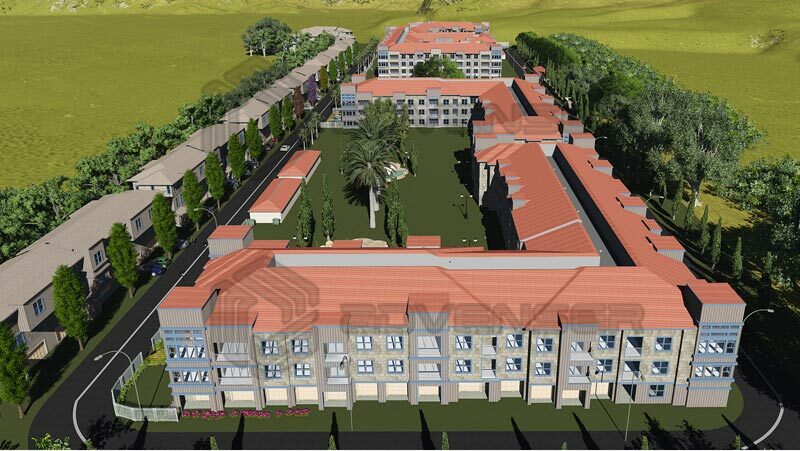 This software will help you to deliver accurate floor plans, elevations, sections, and 3D views, as well as area calculations, schedules, and quantity takeoffs based on your specifications. 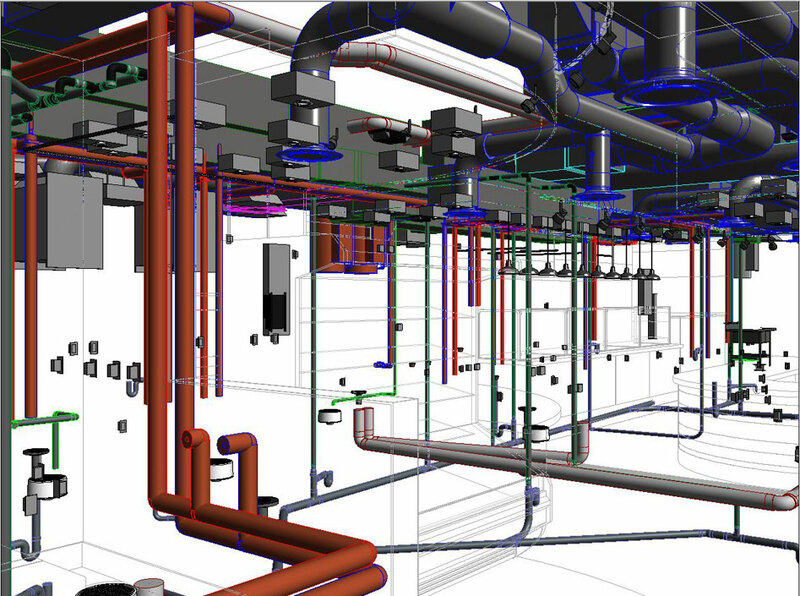 Revit BIM can greatly decrease errors made by design team members as well as the construction team (Contractors and Subcontractors) by allowing the use of conflict detection where the computer actually informs team members about parts of the building in conflict or clashing, and through detailed computer visualization of each part in relation to the total building.